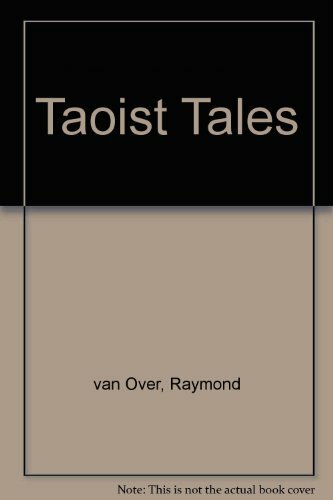 Taoist Tales was written by Raymond van Over. Taoist Tales was published by Signet. Subjects of Taoist Tales include Chinese literature, English literature, Philosophy / General, Taoist literature, Chinese, Translations from Chinese, and Translations into English.